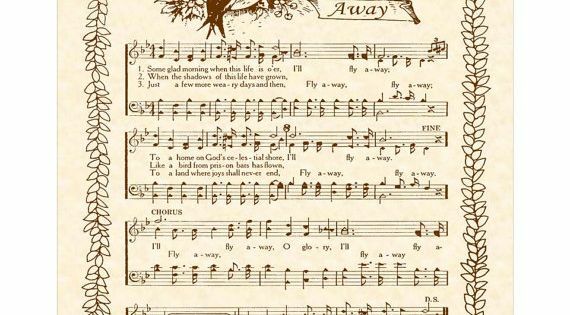 Print and download I'll Fly Away sheet music composed by Albert E. Brumley. 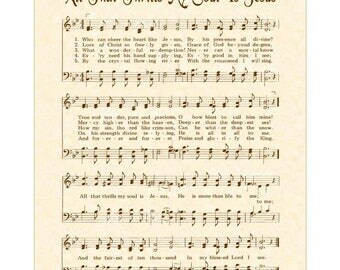 Sheet music arranged for Piano/Vocal/Guitar, and Hymn in Bb Major (transposable). SKU: MN0073293 Sheet music arranged for Piano/Vocal/Guitar, and Hymn in Bb Major (transposable). When I die, Hallelujah by and by, I'll fly away. Scripture References Psalm 90:10 - Our days may come to seventy years, or eighty, if our strength endures; yet the best of them are but trouble and sorrow, for they quickly pass, and we fly away.